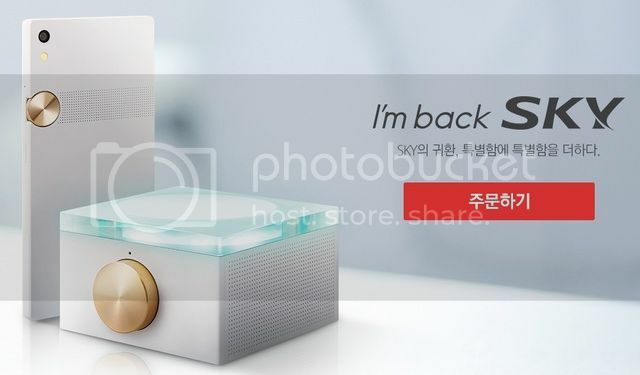 Korean Pantech Sky Collection (IM-100S) ( Official Software Unlocked )( 5.15" Full HD Display Wireless Charging )Its Back!! 1)Softbank 305SH ( AQUOS Crystal Edge To Edge 5" Display 4G LTE Android )MOST WANTED MODEL NOW!! 2)Softbank 402SH ( True Edge To Edge 5.5" Display Android )MOST POPULAR NOW! 3)Au Kddi SHV31 ( Sharp Aquos Series Android 13.1MP )Cheapest 4K Recording High End Specs Phone Now!